Jaw surgery is often the only way to correct a number of skeletal and dental irregularities, but committing to serious oral surgery is a decision often accompanied by stress and anxiety. New London, CT’s most-trusted oral surgery office, SoundView Oral & Maxillofacial Surgery is committed to helping their patients when it comes to preparing for oral surgery. Being prepared will help ease your mind about your upcoming surgery, and they’ve put together this shopping list to make the process easier. You’ll spend the days after your surgery in bed recovering, and being comfortable will help get you back on your feet. It’s recommended that you buy several pairs of pajamas or other kinds of comfortable clothing that don’t need to be put on over your head. When your jaw is already sore, pulling on a t-shirt becomes a painful experience. Your week-before-surgery grocery list should consist of soft foods that require minimal chewing. Think yogurt, apple sauce, and best of all, ice cream. As you continue to recover, you’ll be able to move on to other food, but don’t let your gurgling stomach tempt you into a cheeseburger before your jaw heals well enough to chew. Sandwich baggies full of ice cubes will work, but a cold/hot pack will make your life easier. Purchase at least two, so one can be in the freezer while the other is on your jaw. When the coldness wears off, you can quickly switch the packs for continuous care. 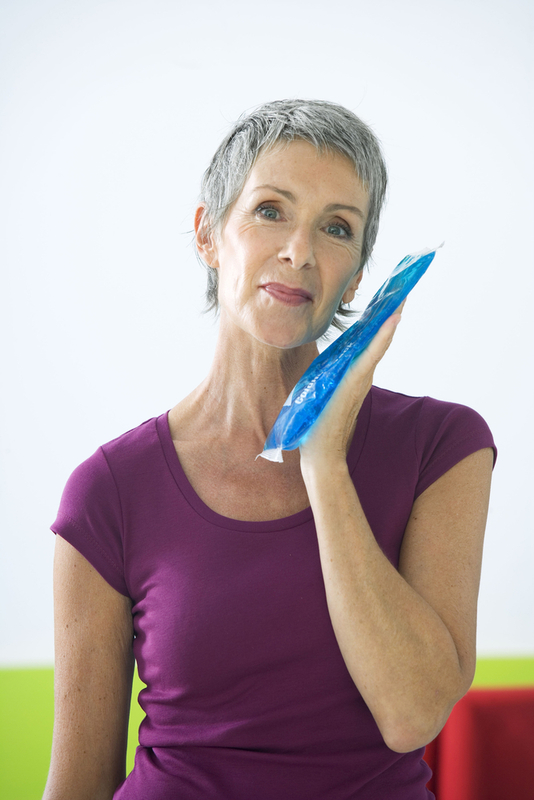 Opening your mouth will be both difficult and painful for a few days after your jaw surgery. This means fitting your toothbrush into your mouth and maneuvering it around your teeth won’t be a pleasant experience. A children’s toothbrush will be much smaller than what you’re using now, and it’ll help when you can’t open your mouth very wide. SoundView Oral & Maxillofacial Surgery prioritizes patient care, and they want to be sure whether you’re in their office or recovering at home, you’re cared for. Learn more tips about preparing for jaw surgery by visiting them on Facebook, or call (860) 443-3619 to speak with an oral surgeon.